30K upgrade including new paint inside and out, new granite countertops through-out, new stainless steel appliances, all new lights and ceiling fans, new custom mini blinds, new premium carpet and new tile floor, new front door and new landscaping . Large back yard with fruit trees and new fence. Energy star certified home. 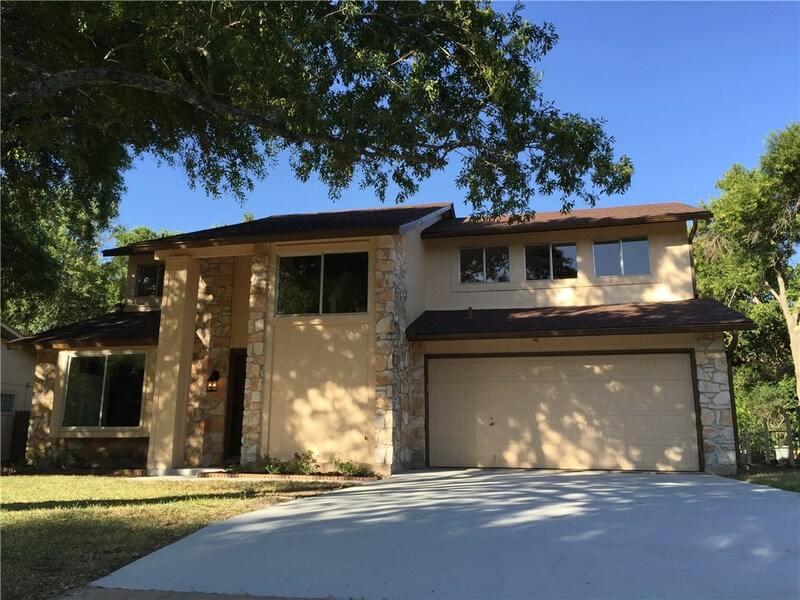 Conveniently located in Austin with exemplary Round Rock ISD schools (Canyon Vista MS, Westwood HS) Quiet street near wooded park.